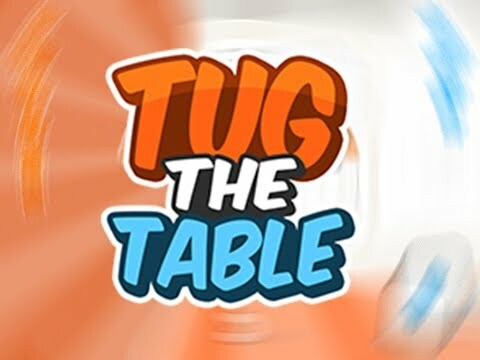 You need to install the Unity Web Player to play Tug the Table. Download the Flash Player now. Tug of war just got trickier! Play by yourself or side-by-side with a friend and try to pull your opponent across the line by tugging the table. Encounter a variety of challenges, including slippery floors, tilting rooms, extra-long legs and no heads! The first player to pull their opponent over the line 5 times is the winner. Ready? Then tug that table!